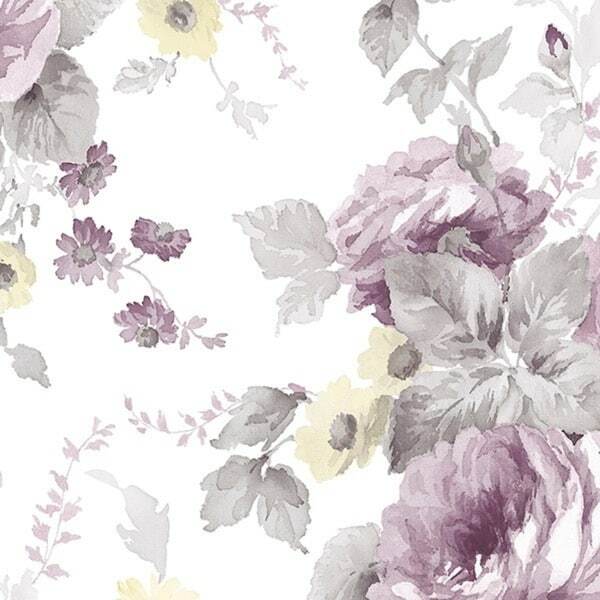 The Maryville wallpaper is a soft watercolor pattern of English roses and leaves, delicate yet classic in design. The vintage look makes your bedroom, living room or dining room warm and welcoming. The wallpaper is also simple to create, with effortless instructions provided for installation.